Cleik J (1998) Chaos, 352pp. London: Vintage. 3rd edn., 428pp. Dordrecht: Kluwer Academic. 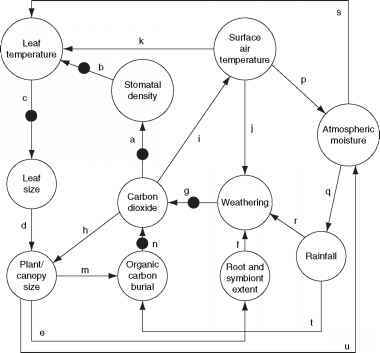 J0rgensen SE (2006) Toward a thermodynamics of biological systems. InternationalJournalof Ecodynamics 1: 9-27. Kauffman SA (1993) The Origins of Order. Oxford: Oxford University Press. Kauffman SA (1995) At Home in the Universe: The Search for the Laws of Self Organization and Complexity. New York: Oxford University Press.